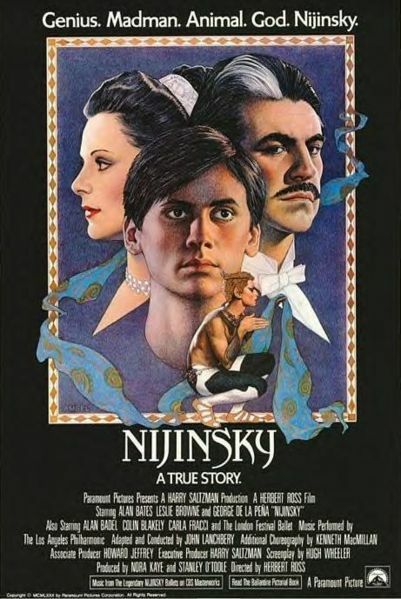 The movie Nijinsky directed by Herbert Ross with producer credit to Nora Ross also. 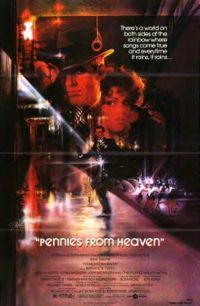 The Steve Martin musical Pennies From Heaven, directed by Herbert Ross with producer credit also to Nora Ross. Ballerina Nora Kaye Ross married to director Herbert Ross ran one of the best homes in Hollywood. Her dinners prepared and served by the Portuguese couple we placed were much admired, and known as a great evening to enjoy for the guest services and terrific food. Nora Ross worked with her husband on some of his film and broadway projects with producer and choreography credits.